What is the Redfern Statement? 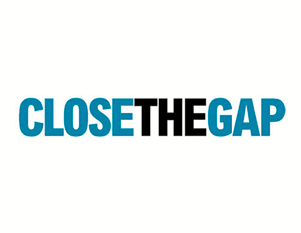 Australiaís leading Aboriginal and Torres Strait Islander peaks are calling for a new relationship with government. 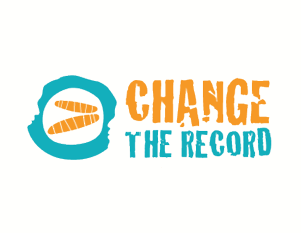 The Redfern Statement was released during the 2016 Federal Election campaign on 9 June by Aboriginal and Torres Strait Islander leaders from health, justice, children and families, disability, and family violence prevention sectors. National Congress of Australiaís First Peopleís Co-chair Dr Jackie Huggins said Aboriginal and Torres Strait Islander organisations have worked with our people on the ground for decades and have shown they have solutions. 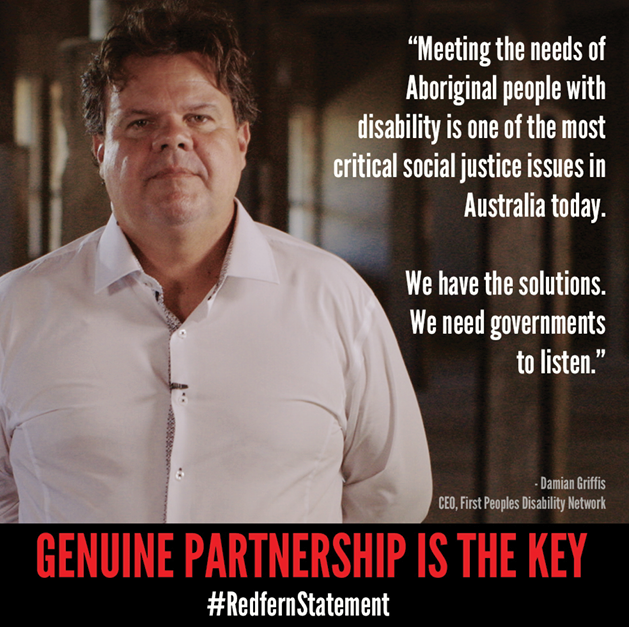 The Redfern Statement comprehensively set out the expectations and priorities for engagement and progress by Australian Governments. 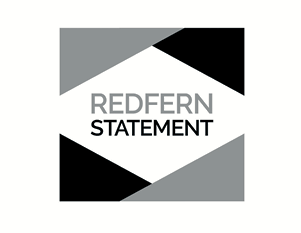 The Redfern Statement is an Aboriginal and Torres Strait Islander blueprint to address the disadvantage and inequality still affecting our communities today. On 14 February 2017 the members of the Redfern Statement alliance, led by the National Congress of Australia’s First People presented the Redfern Statement to Prime Minister Malcolm Turnbull at Parliament House. A series of workshops were held in 2017. FPDN convened the disability workshop, which was attended by The Hon. 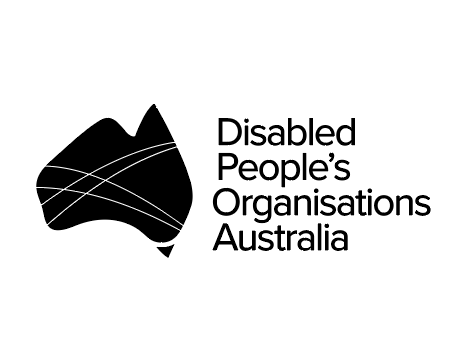 Jane Prentice, Assistant Minister for Social Services and Disability Services. The workshop communiqué provides an overview of the day.